The Audi A1 has received quite a warm welcome as the contender for the Mini and the Fiat 500, but people have been saying that the hotter versions, the 500 Abarth and the Cooper S don’t really have anything to worry about. Until now, as the Ingolstadters have announced that they will hit the French capital motor show with a list of cars that also includes the tempting hot version of the A1 hatch, the S1. Audi hasn’t published anything concrete on the power source for the vehicle but that isn’t such a bother for car fans as they’ve already started speculation on it. Most of them agree that the best chances point at the 1.4 liter TSI turbocharged engine that can be found under the hood of the VW Polo GTi although they estimate that there’s quite a chance the 180 horsepower it’s producing there will not be enough. 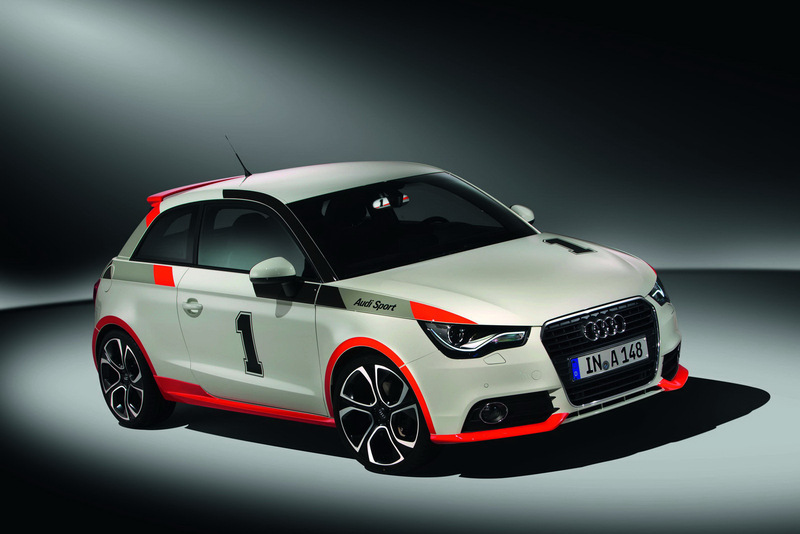 The Audi S1 will also get the usual performance parts any sportier version of a car gets, taller and wider tires, upgraded suspension and bigger brakes bits, as well as a styling package similar to what Audi always refers to as the S-Line trim. The new hot hatch should go on sale in Europe next year, and it won’t be making its way to the States, or at least not any time soon according to recent statements from Audi officials. Since no photos of the actual S1 have been revealed let’s assume it’ll catch some of the neat sporty hues in the Worthersee version of the A1.